Bill Plant Driving School Franchise – Get on a Road to Success! As a high-demand, nationwide driving school, we are always on the lookout for experienced and fully Approved Driving Instructors (ADI’s) to join our Driving School Franchise. 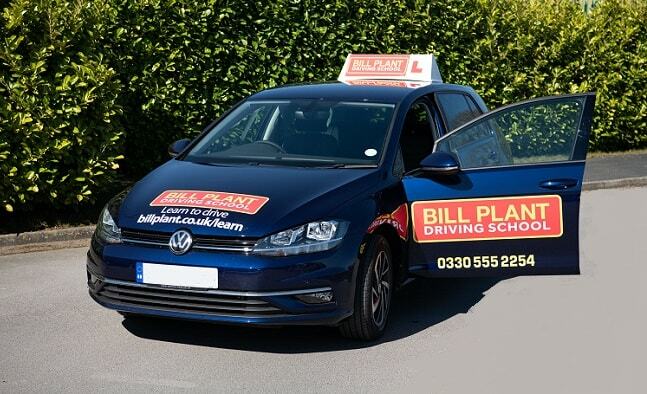 With a constantly growing network of franchisees, there couldn’t be a better time to look to develop your career and become a Driving Instructor with Bill Plant Driving School. Why Join Our Driving School Franchise? We believe in empowering the people we work with to help them become the best professionals they can be, reflected in our commitment to taking no proportion of our franchisees’ lesson fees while providing them with constant support. Bill Plant Driving School instructors have complete autonomy over where, when and how much they choose to work. With payments being made directly from pupils themselves, our instructors are given both the control and necessary tools to operate a successful business. As a well-respected, family-run company, we strongly advocate for building successful partnerships and want to offer both our franchisees and pupils the best service we can nationwide. As a Driving Instructor you will spend a lot of time in your tuition vehicle, with Bill Plant Driving School, you’ll be sure to experience the amazing value of having a high-quality vehicle as part of your Driving School Franchise. 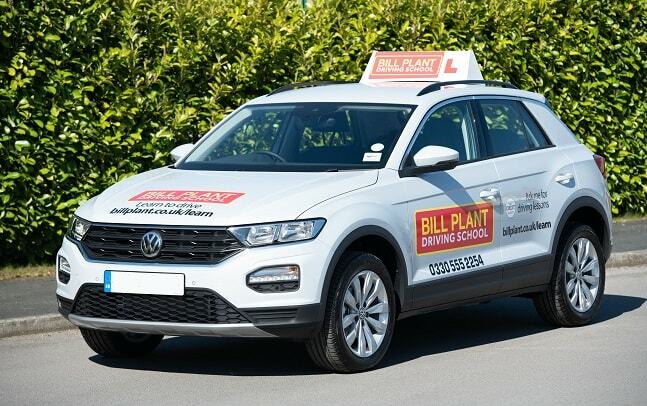 Every Bill Plant Driving Instructor gets a market-leading Volkswagen tuition vehicle as part of their Franchise. View the full range of our Driving Instructor Franchise Vehicles available. Nationwide Bill Plant Driving School marketing support – Including print, press, search engines and social media – Generate students much quicker. Free Bill Plant Driving School Fuel Card – Saving on every litre you spend on fuel! Be treated as a person, not a number; by a well respected, family-run company – we will help you become the most successful Driving Instructor you can be. Low-cost CPD courses available including ORDIT (Bill Plant Driving School is a DVSA, ORDIT registered training organisation) – Progression! Earn more every hour. To enquire about joining our ADI franchise and becoming a part of the Bill Plant Driving School Team, please fill in the contact form or give your dedicated Instructor Support team a call on 01765 643374.